On March 19, 2019 the Lafayette Police Department Criminal Investigations Division with combined efforts with the United States Marshals Service Violent Offender Task Force Lafayette Office and the United States Marshals Service Colorado Violent Offender Task Force Office, located and arrested the suspect responsible for the homicide that took the life of 18-year-old Christian Roper on March 13, 2019 at an apartment complex in the 3600 block of Kaliste Saloom Road. 27-year-old Tyler James Hebert (W/M) of New Iberia was located and arrested for an active warrant for 1st Degree Murder in Aurora Colorado. 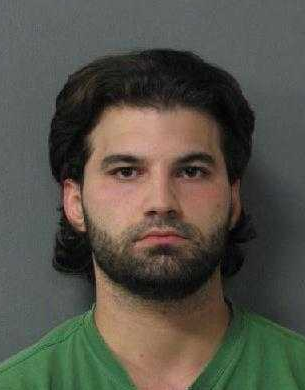 Hebert is currently awaiting extradition from Colorado and will be booked into the Lafayette Parish Correctional Center upon arrival to Lafayette. The Lafayette Police Department thanks all the agencies involved in locating and apprehending Hebert.